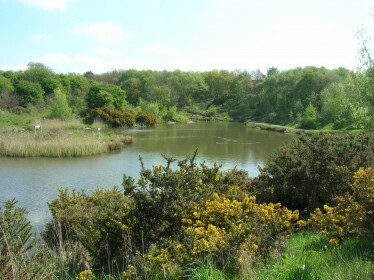 The Old Brickworks Nature Reserve is a small but valuable green oasis. 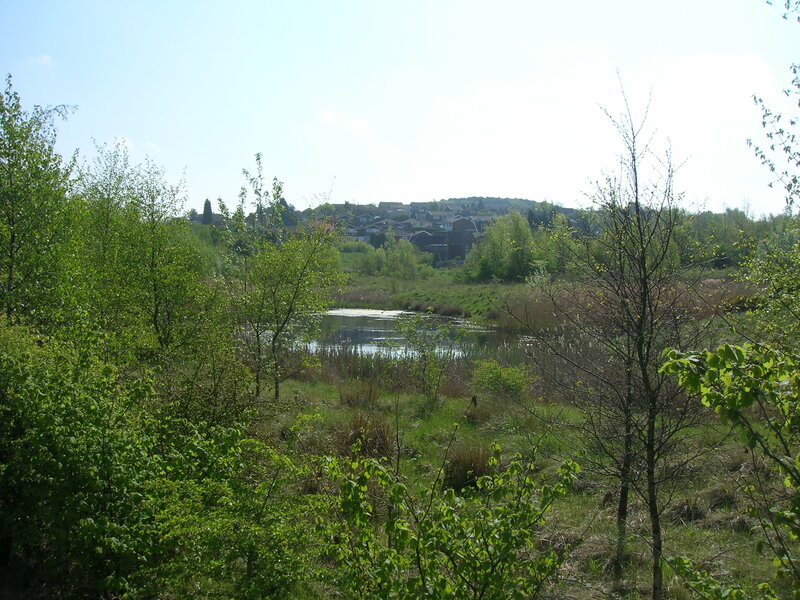 Classified as a Site of Biological Interest, the reserve supports a wide variety of important habitats including woodland, wetland and meadow areas right in the middle of the urban environment. This allows people to experience the joys of nature on their doorstep. 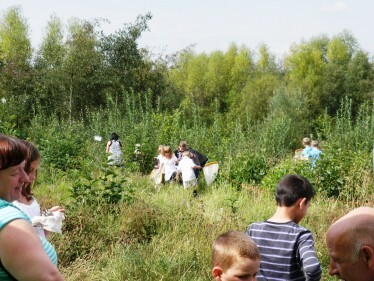 The reserve comes alive during the summer with a burst of colourful wildflowers and butterflies. The area has had a diverse history. A thriving clay pit and brick making factory in the 1950s, nature reclaimed the area once the industry had gone. The post-industrial legacy of small pools, grassland and small patches of scrub proved ideal for amphibians. By the 1990s there were large numbers of frogs, toads, smooth newts and Great crested newts. The Cannock site had previously been used for coal extraction, clay extraction and brickworks. The derelict site, covering approximately 34 hectares, became part of the Homes and Communities Agency’s National Coalfields Programme in 1997. The site was then remediated and 8.5 hectares was set aside for employment use and 3.2 hectares taken up for highways. 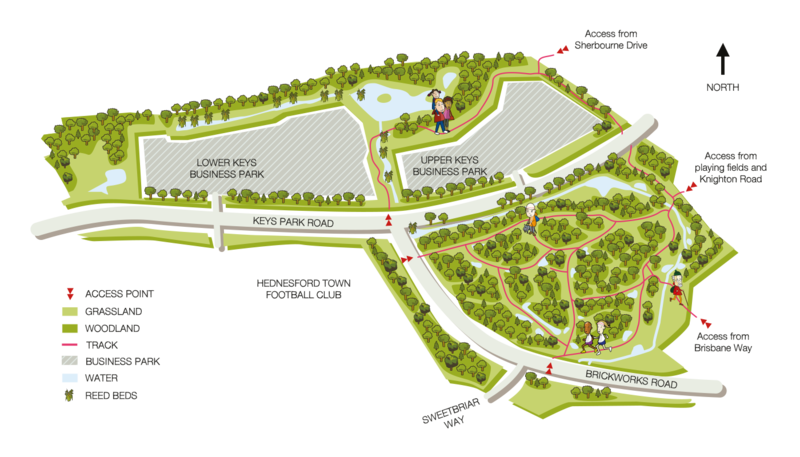 The remaining 22 hectares is open space which was transferred to the Land Trust in 2007 and with managing partners now provides a park providing public benefit and wildlife habitats. Both the reserve and business park were created by Advantage West Midlands using funding from the Homes and Community’s Agencies National Coalfields Programme. The Land Trust’s ownership and involvement ensures that the reserve is well maintained and continues to contribute to the viability of the local business, as well as protecting the public investment made in creating the business park.